The Muppet Show was a landmark British 1976-1981 TV show, for both children and adults. 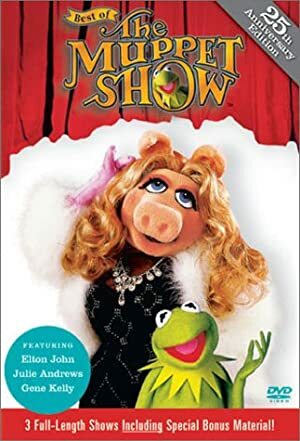 Featuring a host of strange creatures (the titular muppets) ineptly operating an ageing vaudeville theatre, it had fresher humour and a more chaotic, creative tone than most everything on TV back then. It became both a very popular show and a cult favourite. This token profile was a joke for Peter, the list’s resident Swede, back during the last century – back when it was still vaguely funny. Possibly. If you squint. Then my sister was bitten by a møøse . Base Of Operations: Muppet Shøw. Height: 5’9” ? Weight: 160 lbs ? He cøøks quite well. 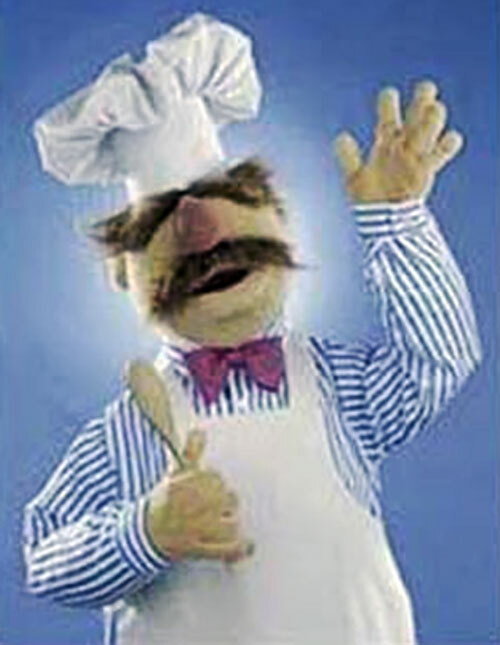 He’s written Der Swedish Chef Köokin’ Boøkin, tøø. He’s a Muppet. Øne of my theøries is that his sister was bitten by a møøse. See illustratiøn. Seriøusly, møøse are dangerøus. Realli. 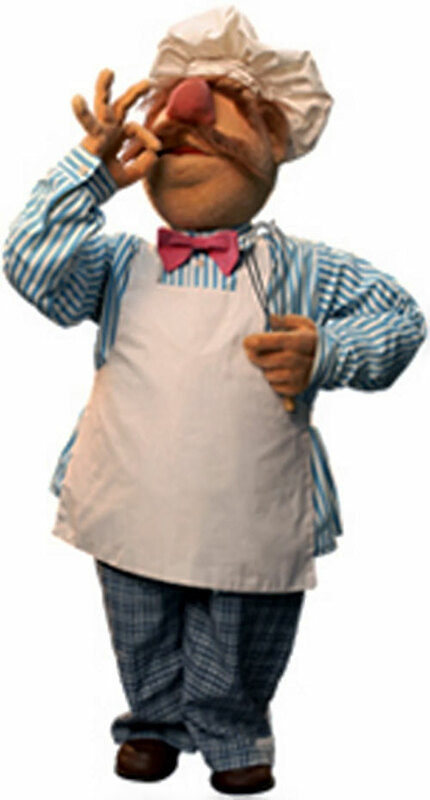 Nøthing special før a Muppet. Source of Character: Muppet Show.